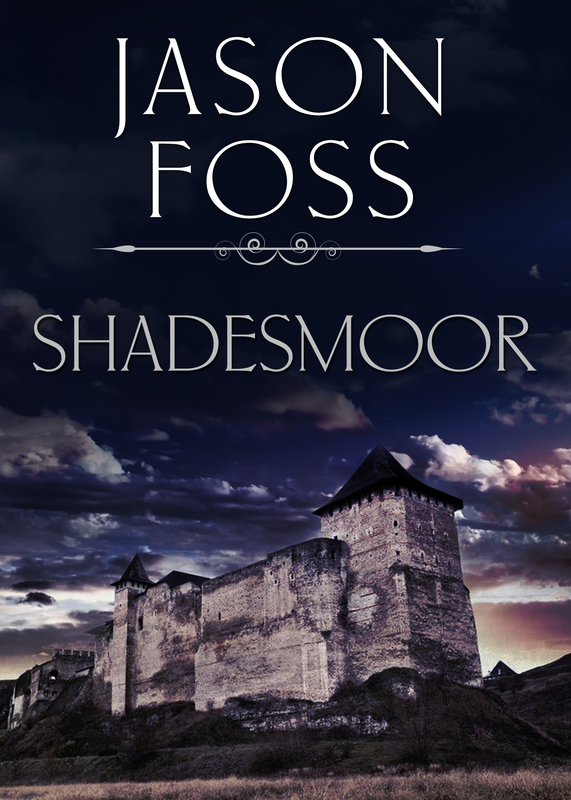 Shadesmoor was my third novel, and in many ways the easiest I have ever written. It was sold as part of a three-book deal, at which time I had a title and a synopsis. It was the last of my ‘autobiographical’ novels, in that my final stock of digging tall-stories was mined for the background. For the first time I wrote as one is supposed to – creative writing 101. I had an outline. I drafted a list of 30 basic chapters and their main action points. I made little cards with all the character details written down. I did not have to do much research as I’d been working in York in the recent past and details were still fresh. I did my usual series of drafts, back-writing the clues and the sub-plots once I knew I had beginning, middle and end plus the whole cast of characters. It is also the closest I have come to a classic ‘whodunnit’, complete with country house, old vicarage, body in the study, distressed gentry and bungling police. Flint knows there has been a murder at the outset and walks into the intrigue with open eyes. Hilary Cool (one of my archaeologist colleagues) read an early draft and suggested that the textbook used in an assault was not heavy enough – and proposed a much weightier volume to add punch! Editors were also kind. They asked for one character to be developed more, which was best served by writing a new chapter mid-way through and weaving the character into the rest of the book. So with Shadesmoor I was in my stride, but the pressure was on. Three books in three years (which meant in real terms, nine months to write each book) was the challenge. And for book 4, I had only a title and a last page.